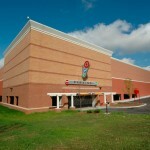 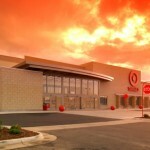 Target - S. M. Wilson & Co. Target - S. M. Wilson & Co.
S. M. Wilson & Co. is one of Target’s preferred providers of construction services nationally. 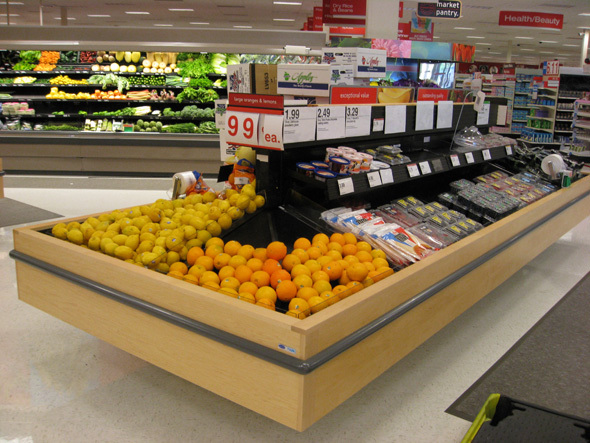 S. M. Wilson is well known in the “big box” retail industry for our ability to deliver a quality product on time with no excuses. 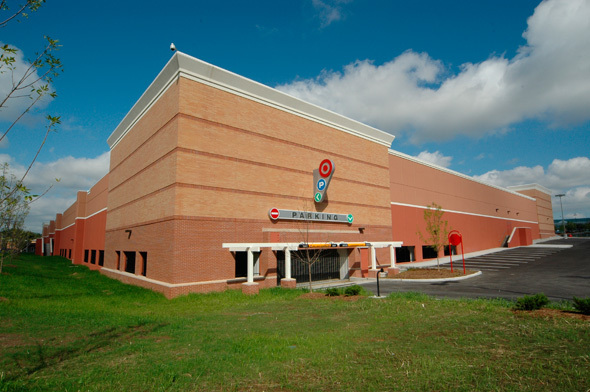 From renovations to new stores, S. M. Wilson has provided superior construction services to the Target Corporation. 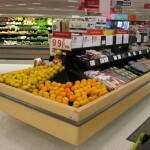 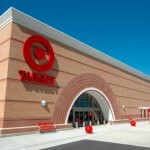 Target schedules store openings three times a year. 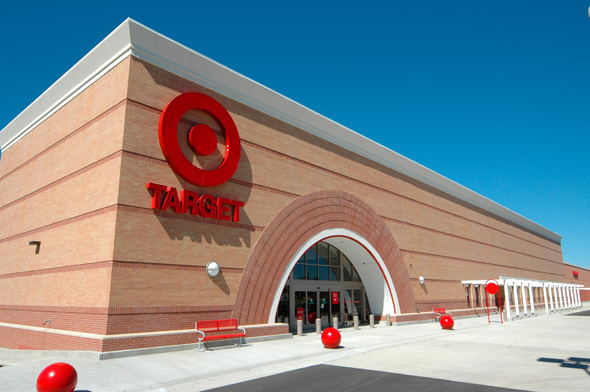 S. M. Wilson has made the commitment to do whatever it takes to meet Target’s “Grand Opening” for each store, regardless of the construction start date or weather conditions. 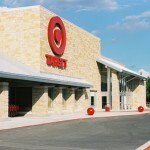 Since 1991, S. M. Wilson has completed nearly 10 million SF of retail space for Target in this manner. 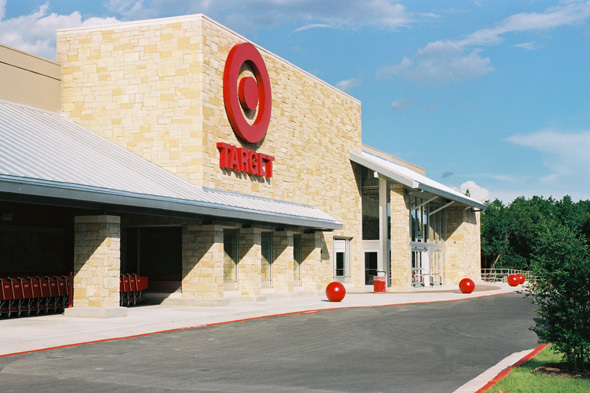 S. M. Wilson has provided construction services for more than 100 Target Stores in Missouri, Texas, Indiana, Illinois, Kentucky, Tennessee, Pennsylvania, Louisiana, Ohio, Mississippi and Kansas.